The Marginata Profile Dun is really a variation of the Comparadun. It floats a bit lower in the water, and is thus best suited for those days when there’s no wind. The pattern yields crisp and well presented body profile. The Claret Dun (Mahogany Dun), or Lepto’s as we call them in Norway, can offer fantastic opportunities. When the Marginata is hatching, I usually turn to this imitation of the Leptophlebia Marginata Comparadun. 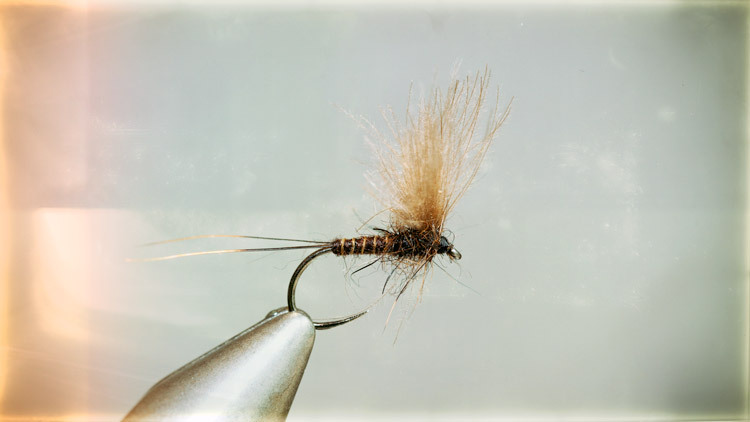 The Mayfly Profile Dun is a good choice when the olives (Baetis) are popping up from the river bed. This is a pattern that presents a clear body profile to hungry trout. This is a dry variant of the Gosling. 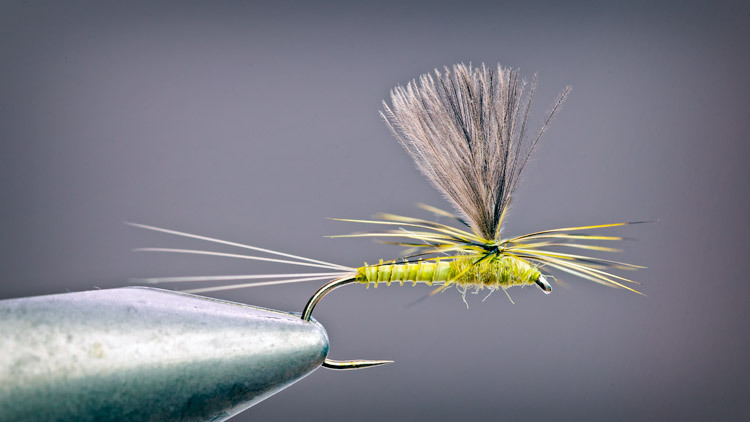 The Mayfly Gosling – Danica Variant is a good alternative pattern when the most beautiful of all mayflies are hatching. 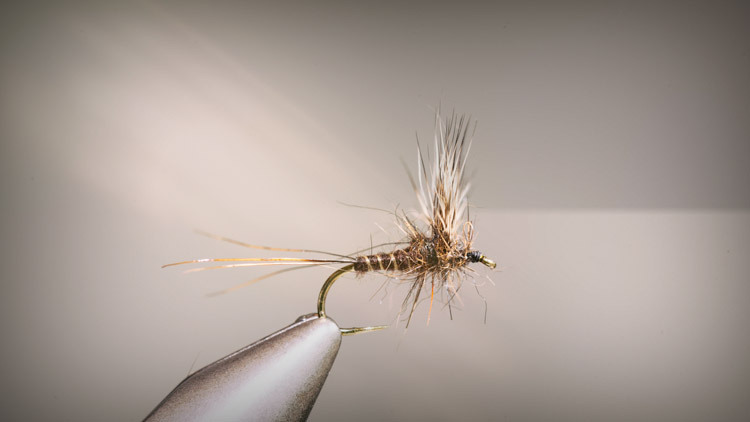 I tend to use this fly when there is a slight breeze and the Mayfly is hatching in numbers. The Mohican 2.0 is an extended body Mayfly that is based Olivier Edwards Mohican Mayfly pattern. 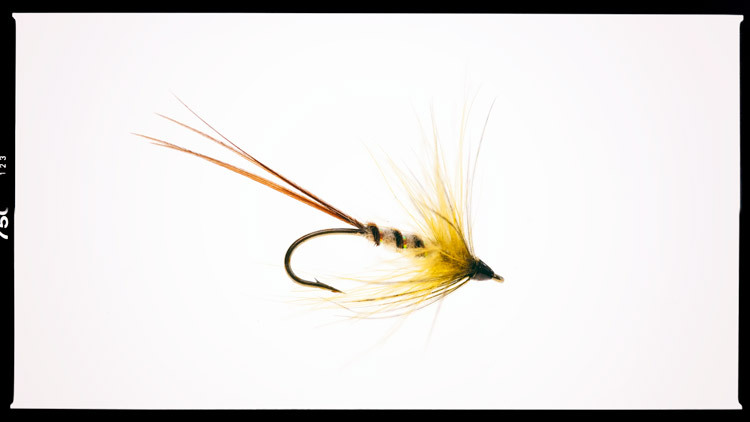 This fly is virtually unsinkable and presents a convincing body and wing profile to the trout. Tied correctly you can fish it throughout the day.